ellie Feb 10 2019 1:43 pm Oh, he's gonna be a heartbreaker! Fighting! 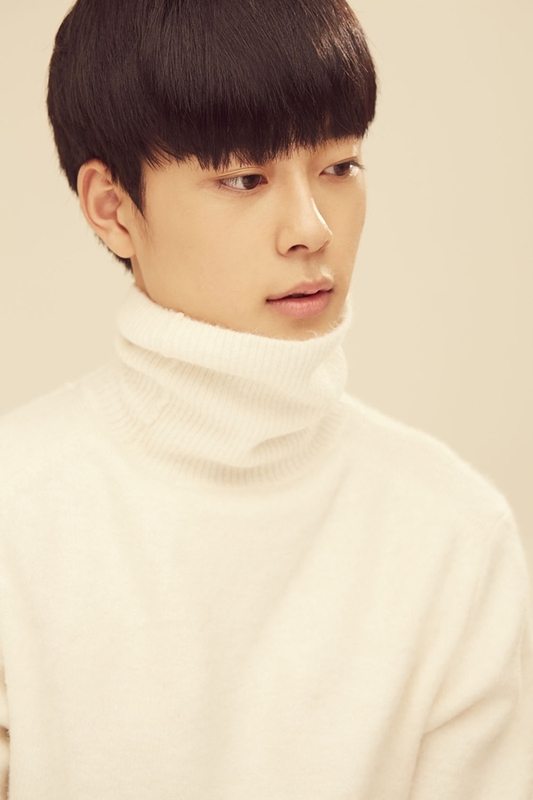 Puput kpop Dec 11 2018 10:45 am Love seonho ?